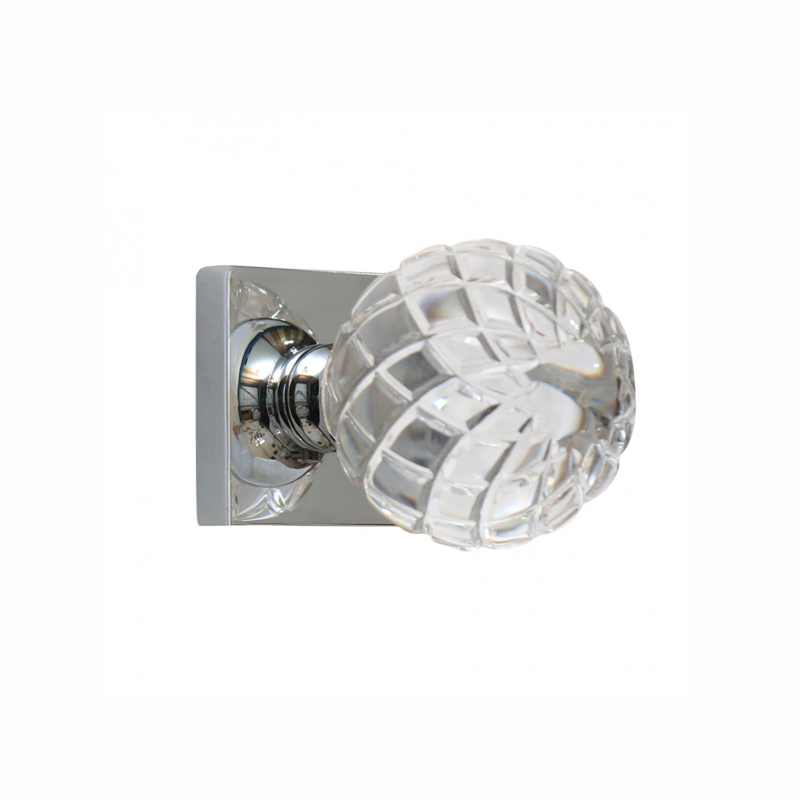 Posh Brass Hardware is the industry leader in excellent quality zinc, and brass door knobs and levers. Our Zamak Series is a natural continuation of our dedication to using only the highest quality materials. Custom assembly is completed in our Toronto warehouse. You are sure to get the best when it comes to elegant and eye catching designs. 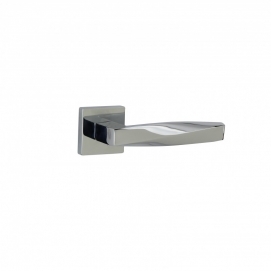 Our Zamak door knobs and handles speak to your personal taste and style. We call ourselves your trusted brass hardware supplier and we take that responsibility seriously. Nothing compliments brass better than crystal and we’ve combined these products together in this unique and exquisite line. These are especially striking when offset with large plates and some of your choices include full dummy, half dummy, privacy and passage functions. Posh Brass Hardware is at that place where function and style meet. Our Zamak Series, zinc alloy material, door knobs and door levers that make any vision a reality.